Namedropping is not necessary because this release ROARS!! 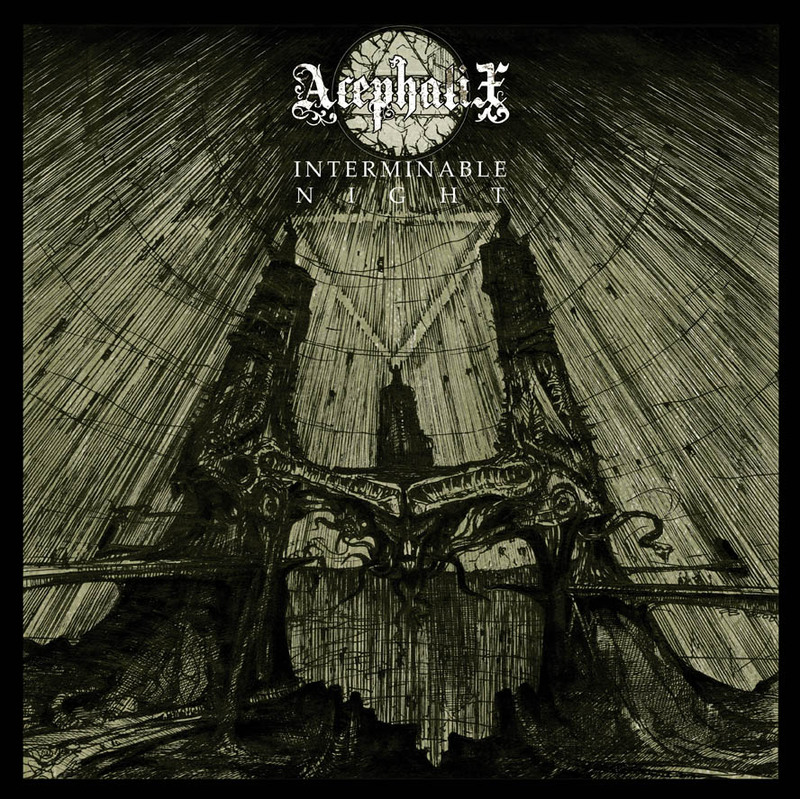 Acephalix from San Francisco are the prototype of the hard working band, started in 2008 they have evolved their sound from it’s crust roots after a demo and a 7” and an Lp on Prank Records. Then a couple of self-released tapes sealed the evolution: pure brutality! What you’ll hear is a devastating death metal outburst raised on their crust past, early 90’s US death metal is what comes first to mind but indulging more on power rather than speed. Those two demos finally see the light again on vinyl. "Interminable Night" has been originally released in August 2010 and "Flesh Torn In Twilight" in January 2011. Devastation is drawing nearer! 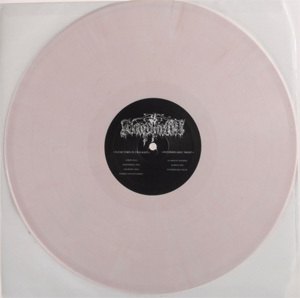 1000 copies pressed, limited edition comes in 150 copies with colored vinyl and limited poster. Cd version on Southern Lord. Euro tour in September.